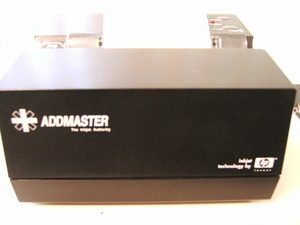 Addmaster model IJ6080-02B receipt and validation printer. All units are tested working and come with a 90 day warranty. Comes complete with power adapter and paper roll clip holders. We also offer repair and service on this product.